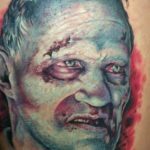 I’m not one to evoke fear in people, but there are a few tattoo nightmare situations you should be cautious of if you are in the process of selecting a tattoo artist or a permanent design. Infection: You can get an infection from a tattoo. Sometimes the infection is from unsterile equipment, artist practices, and environment. 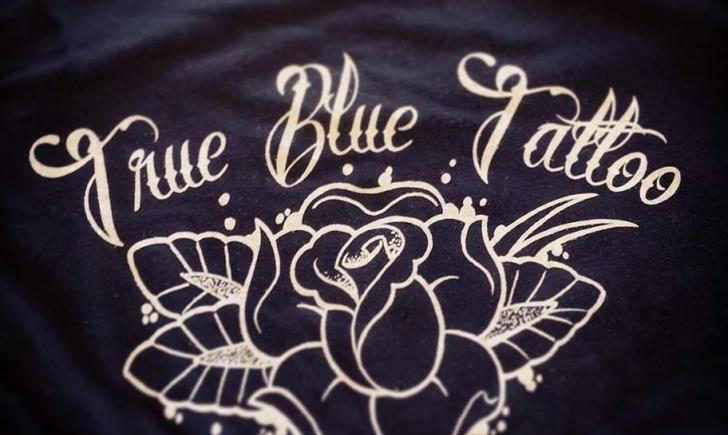 Other times it can be caused by contaminated supplies, such as the most recent FDA recall on White and Blue Lion tattoo inks. Last, tattoo nightmare infections can also occur when your tattoo does not heal properly. Make sure you check the shop, ensure the safety of the place and the use of autoclaves and new needles, verify artist licensing and certificates, and then follow your professional tattoo artist’s aftercare instructions with due diligence. Should you find yourself in pain, or if you feel dizzy, sick, feverish, and have an oozing tattoo, seek immediate medical treatment.Skin infections can be life-threatening once they enter the bloodstream. Bad Design- Another common tattoo nightmare is a poorly executed tattoo design. Even a professional tattoo artist can make an occasional mistake. To ensure the best results, you and your artist should go over placement, size, and all the details prior to starting the service. Ensure any tattoo lettering is spelled correctly. Do not expect your tattoo artist to catch every error. Not everyone is an expert in grammar and spelling. Assumptions just make a…well you know, out of everybody. Pain- Tattoos are painful and placement can have lots to do with sensitivity. If you want to experience a real tattoo nightmare, why not get inked for the first time on your ribs or your foot? Joking aside, the more padding- the less pain. 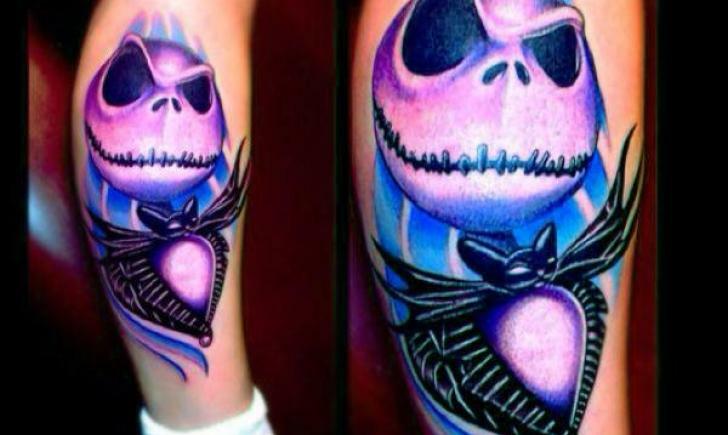 If your artist is tattooing right on the bone, you’re likely going to be cringing. Lover’s Names- Remember that ex that just wouldn’t go away? Did she start stalking you at work, calling your cell phone at random hours, and doing obvious drive-bys past your house every single night? (Or perhaps it was the other way around). Anyway, name tattoos take the cake for tattoo nightmares. It’s bad enough you can’t get her outta your life. From now on, every girl you date will want to know who Lila is, and if you’ll get her name tattooed instead. (You’ll be arguing about this every night. )Not good for the black book, my friends. Avoid name tattoos, unless you’re going to love Lila, for like, ever. Or only date people named Lila.